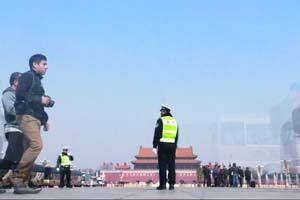 Jack Sun has long been a favorite among A-list multimedia reporters at China Daily. 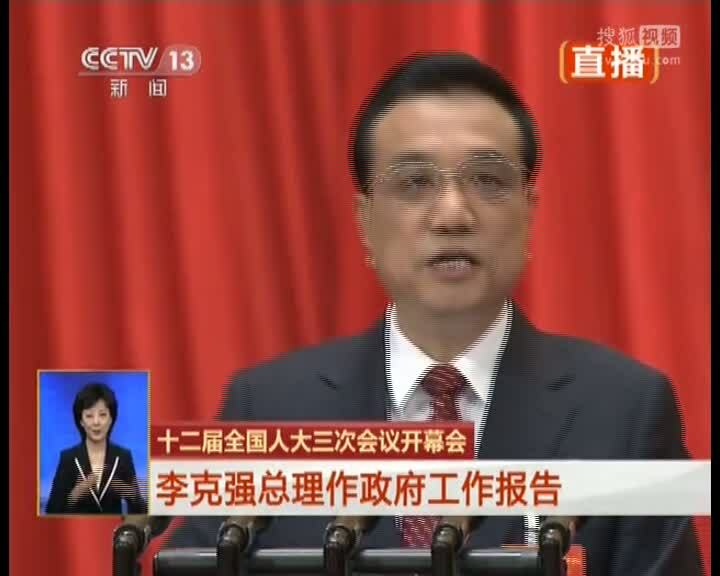 Premier Li Keqiang meets journalists from home and abroad at a press conference Sunday, wrapping up the annual parliamentary session being held in Beijing. 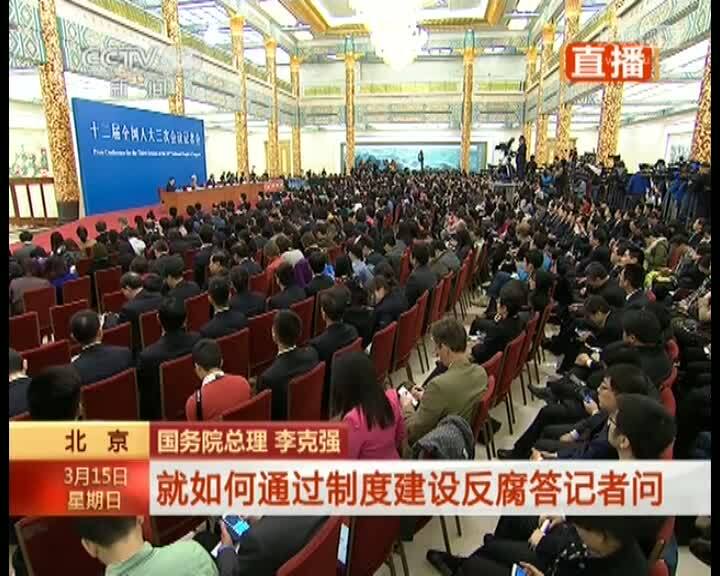 China Daily Website provides a recap on the conference. 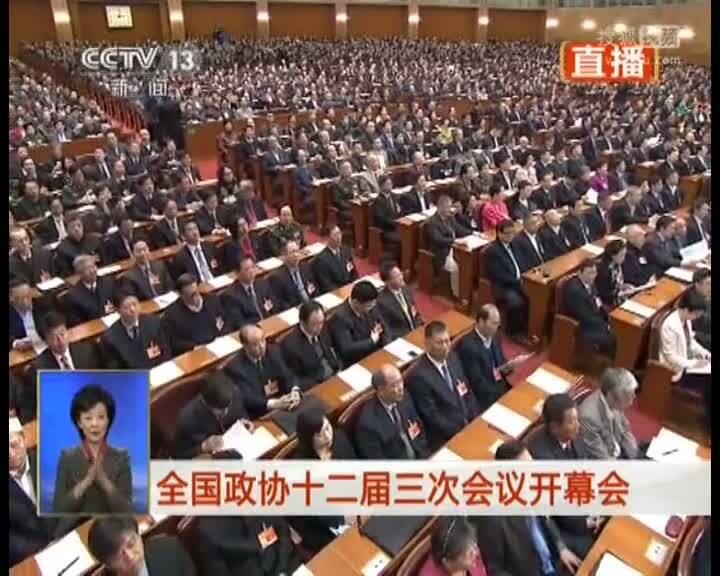 The National People's Congress (NPC), China's parliamentary body, concluded its annual session Sunday morning. 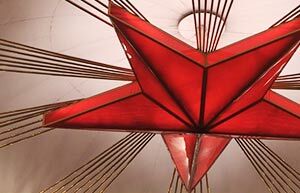 The 12th National Committee of the Chinese People's Political Consultative Conference (CPPCC), China's top political advisory body, began the closing meeting of its annual session here on Friday. Reporters turn on the charm as they put on the wearable gadgets. From gopro to selfie sticks, multimedia reporters are fully geared up for the annual political sessions. 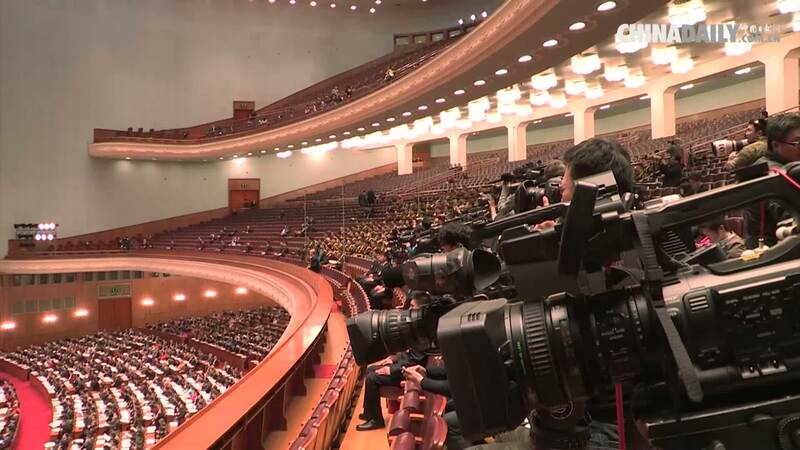 The 12th National People's Congress (NPC), China's national legislature, opened its third annual session Thursday morning at the Great Hall of the People in Beijing. Day 1: It can be very funky, or electronic? 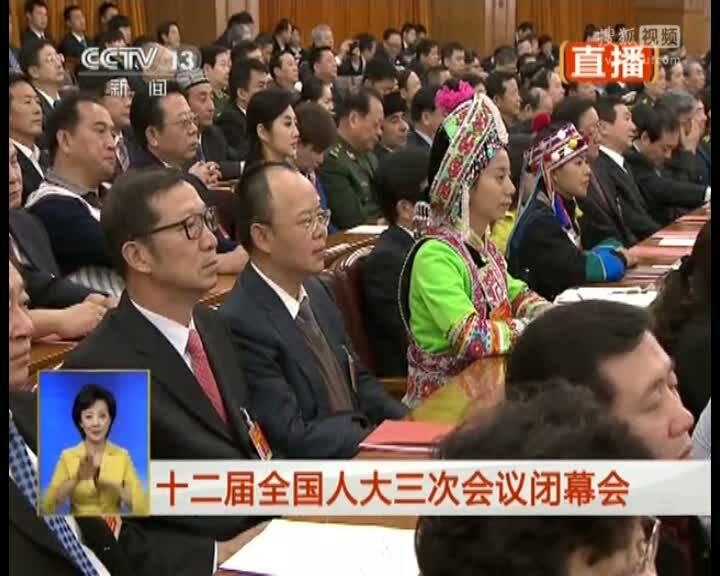 Day 1 of the ongoing NPC & CPPCC . 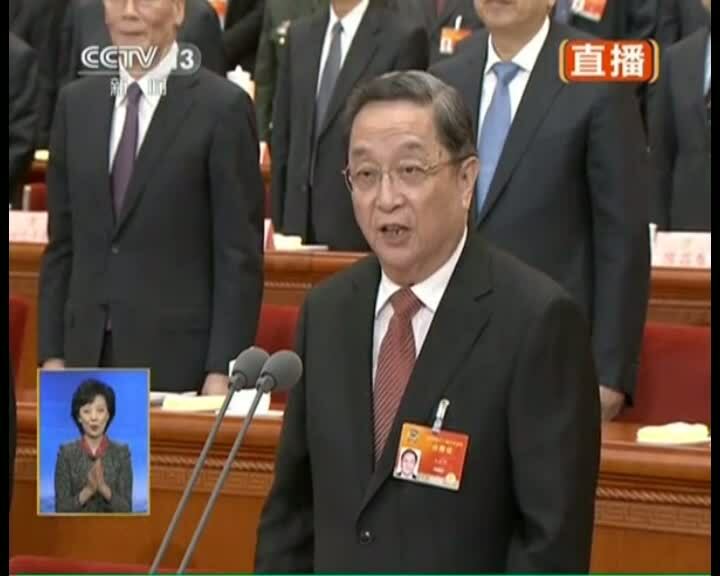 The Third Session of the 12th National Committee of the Chinese People's Political Consultative Conference (CPPCC), the country's top political advisory body, opened Tuesday in Beijing, kicking off the most important two weeks on China's political calendar this year.